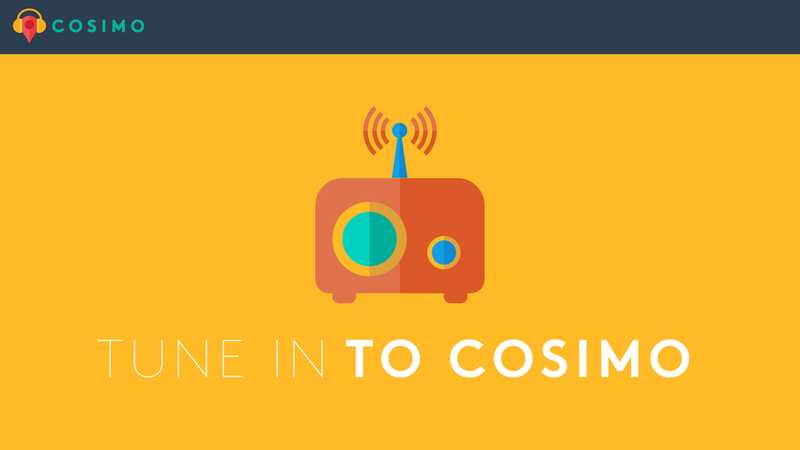 COSIMO is an app I started with a few friends. 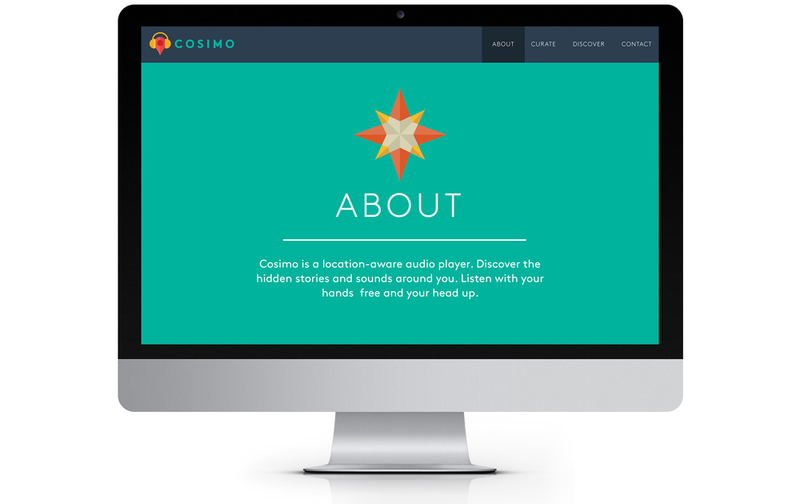 It delivers location-based audio tours to your smart phone. If you want to learn about the monument next to you that looks important or about the art in front of you in a museum or gallery without reading a damn thing, COSIMO is there to provide you with that experience. 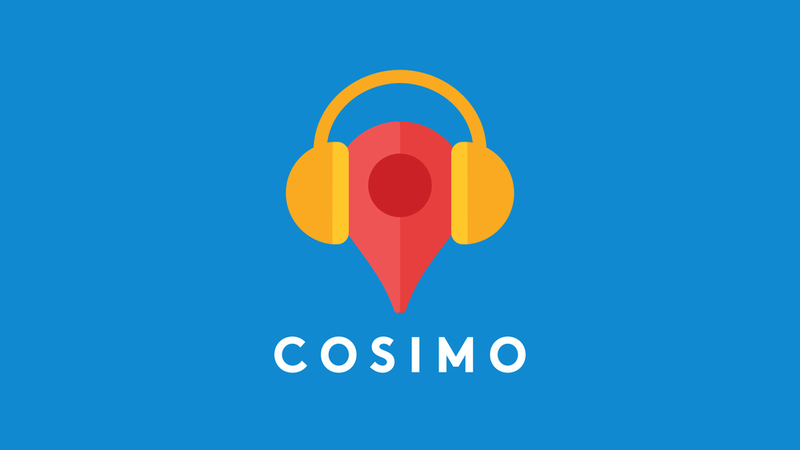 COSIMO is available to download in the App Store with New York City based content and continues to ev To learn more or submit content, visit cosimoaudio.com.